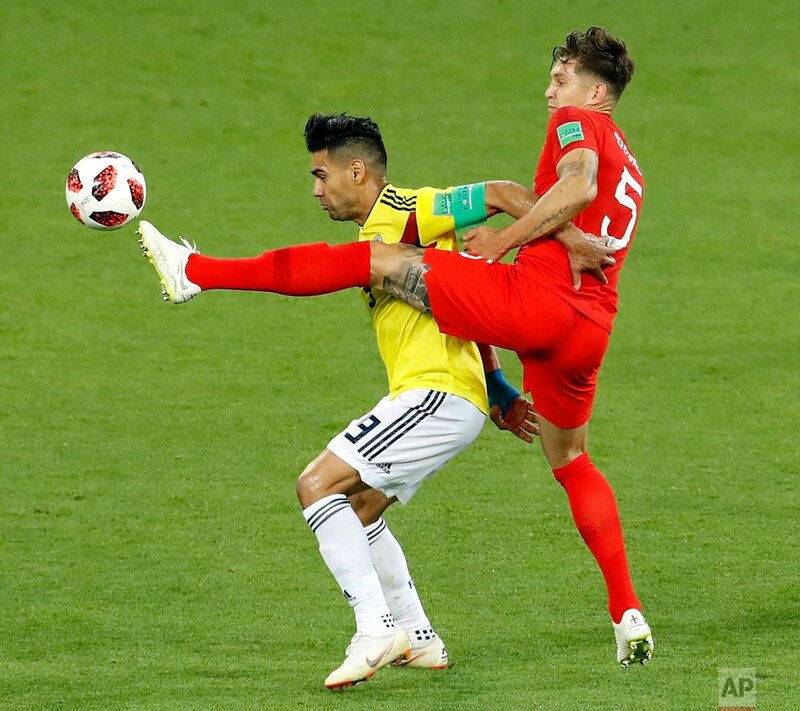 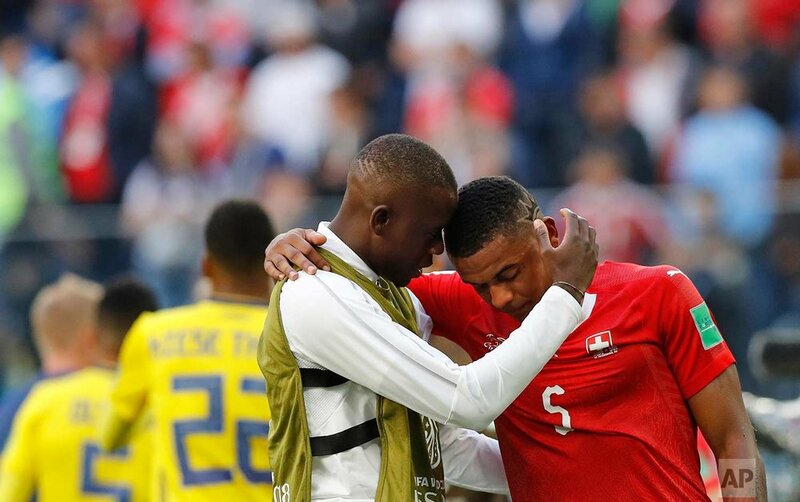 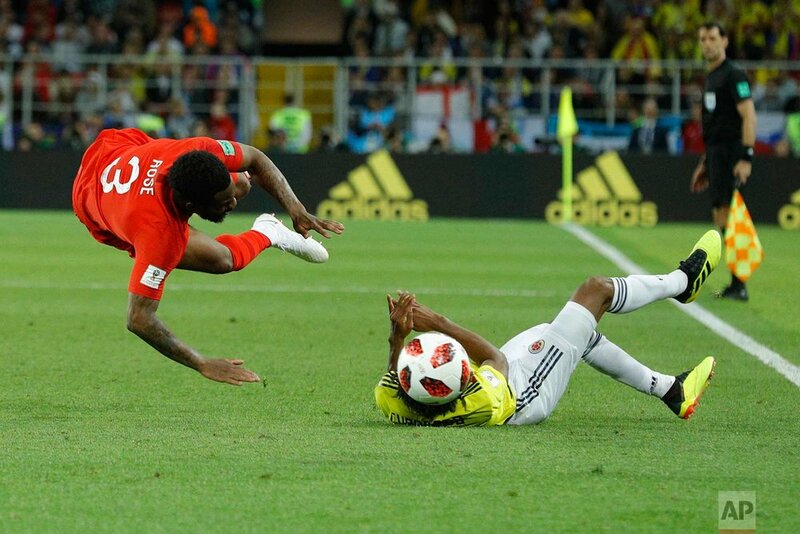 Even in the World Cup, a moment can change a match completely. 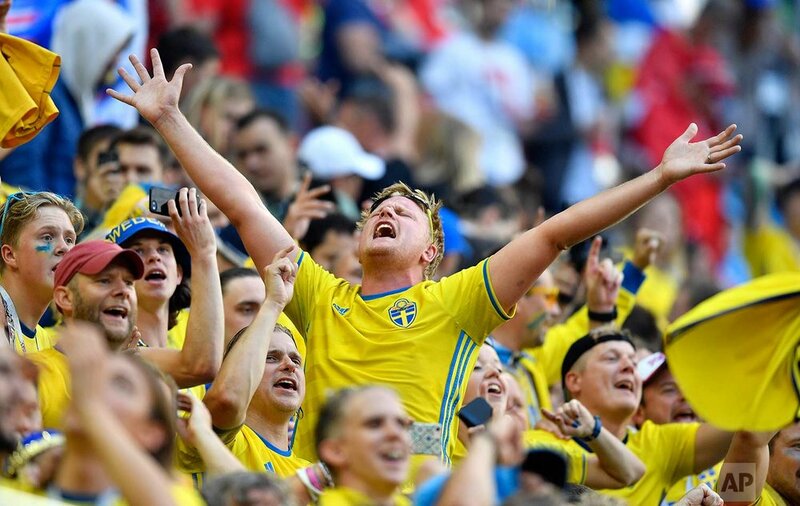 Witness the way the round of 16 wrapped up Wednesday. 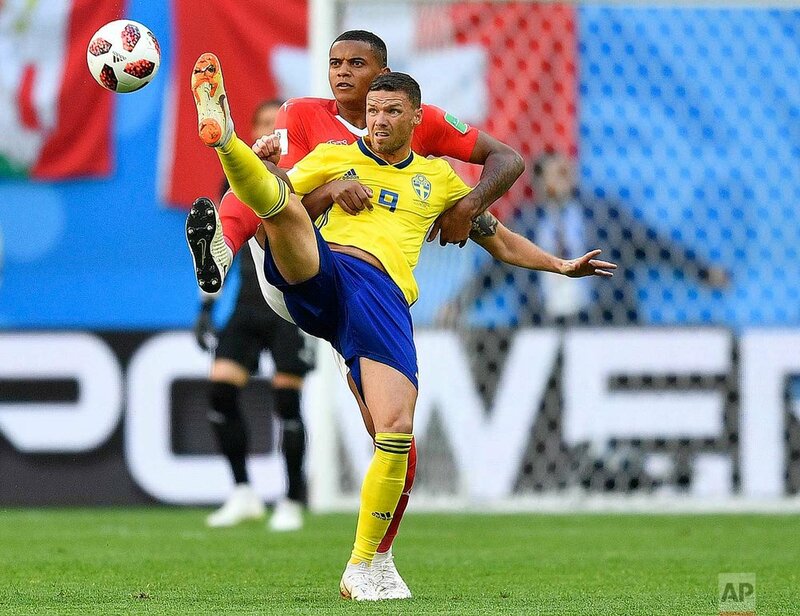 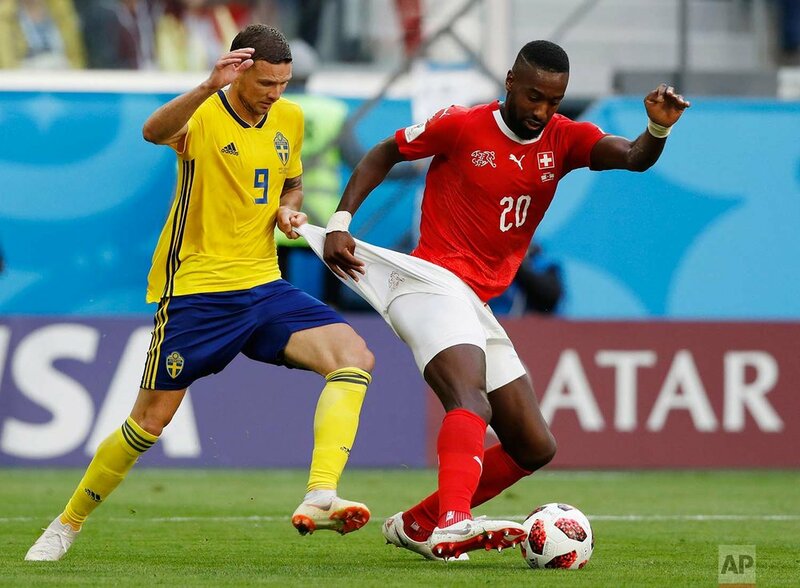 Sweden and Switzerland were well into the second half of a grinding game in which both defense-minded sides looked content to slug it out and head to penalties. 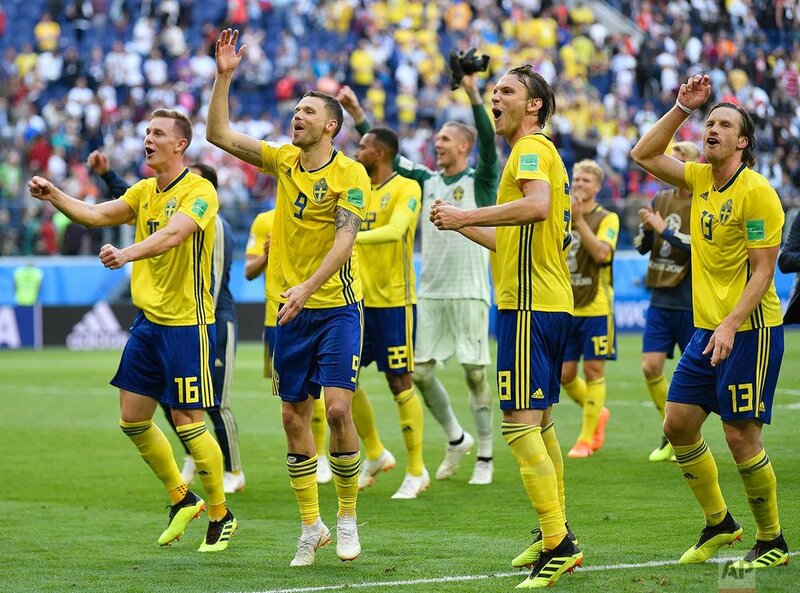 Then, seemingly out of nowhere, Emil Forsberg tried a straight-ahead shot from 20 yards, Manuel Akanji stuck out a foot to stop it and deflected it into the net. 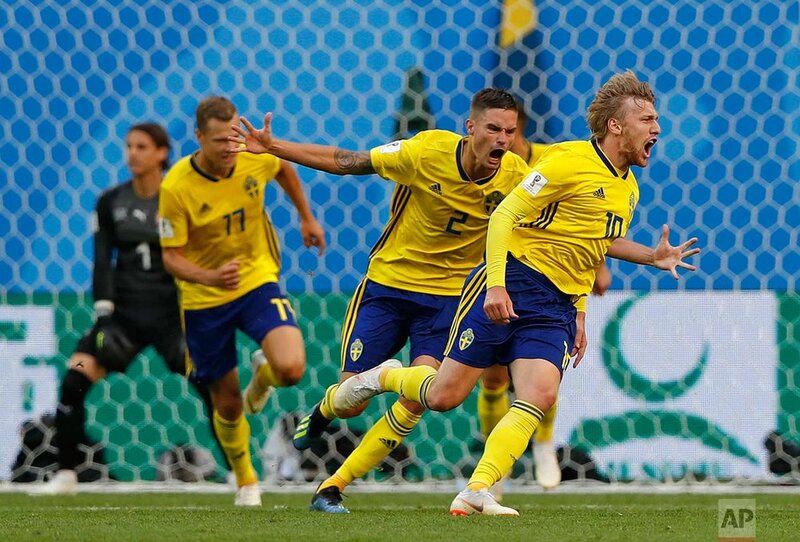 Like that, Sweden had a lead it wouldn't give up and a berth in the quarterfinals. 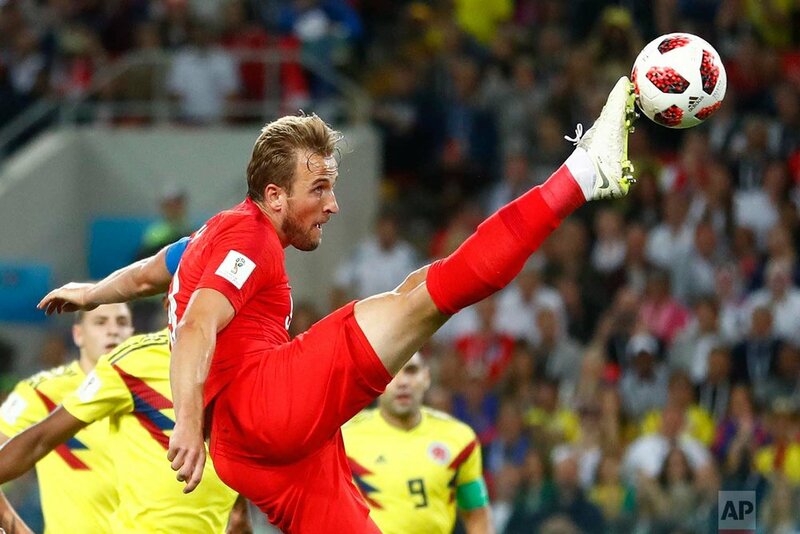 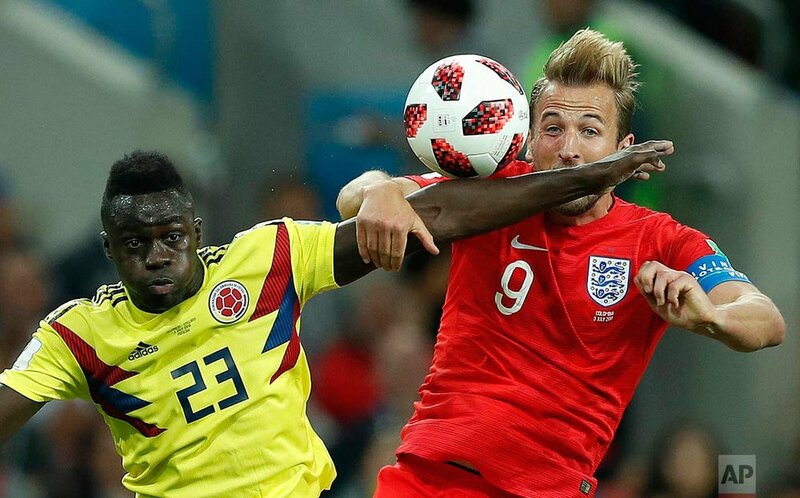 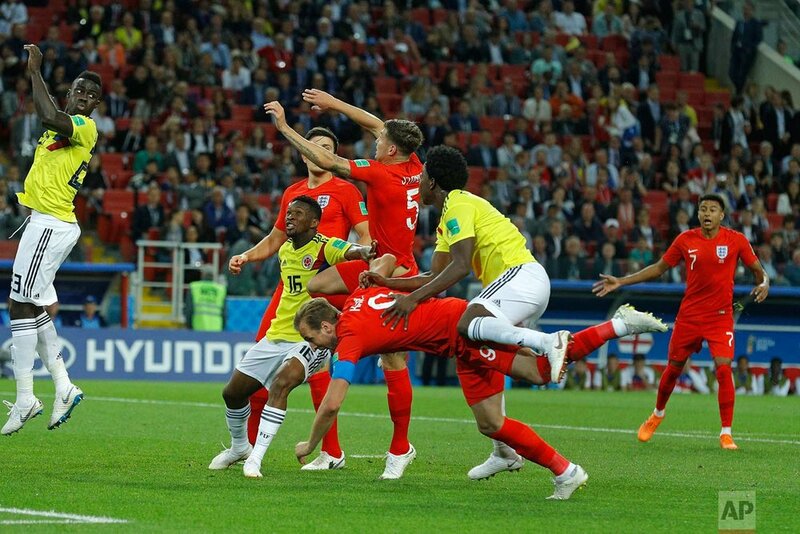 England had a similar 1-0 win over Colombia all sewn up in the late game, scratching out the lead on a Harry Kane penalty kick. 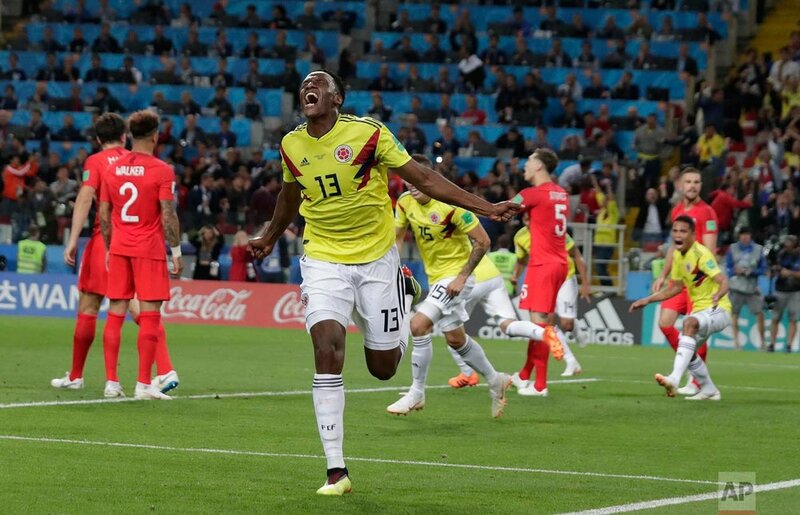 Then Yerry Mina rose above the crowd and buried a header off a corner kick deep in injury time, and suddenly a Colombia win started to seem inevitable. 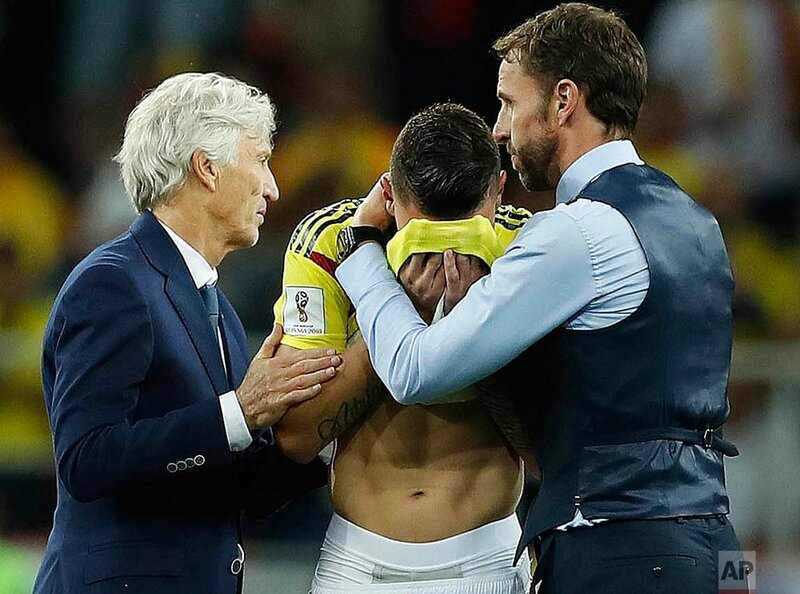 The momentum had swung the other way, and England's miserable history in shootouts came rushing back to mind. 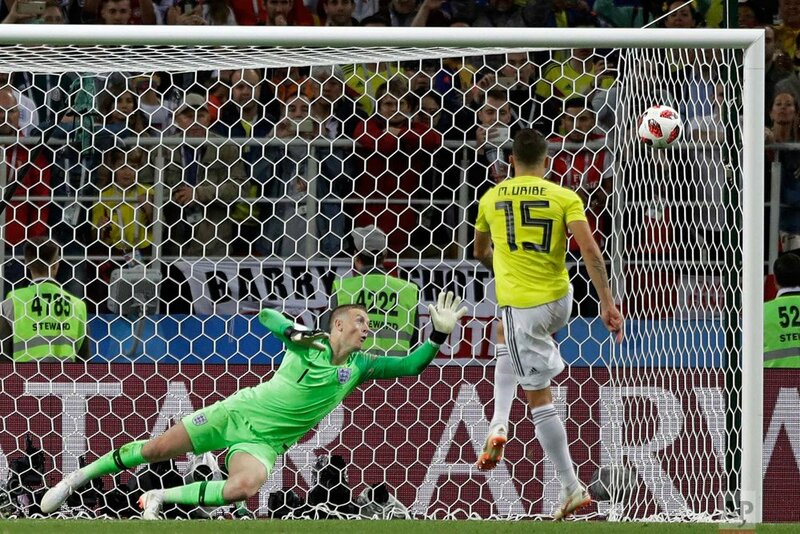 It did indeed come to penalties, but this time, it was England's moment.